The answer is on the next slide. 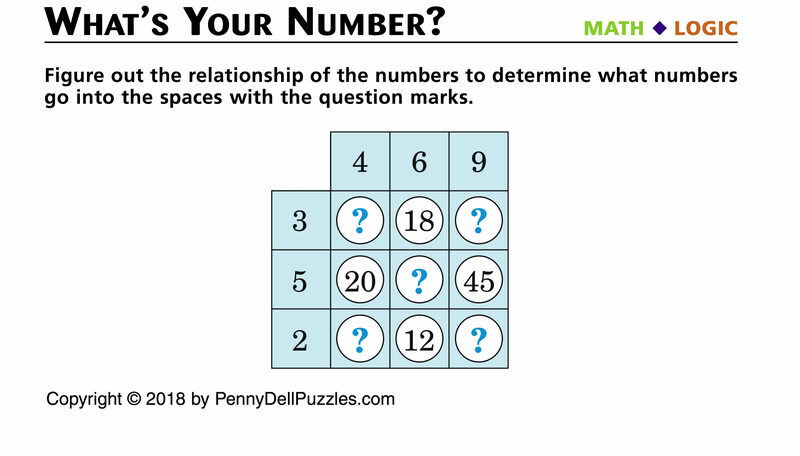 Were you able to solve the puzzle? Great job! Put your skills to the test again: Try the brain teaser, In the Balance, to determine how many triangles it takes to balance the scale. 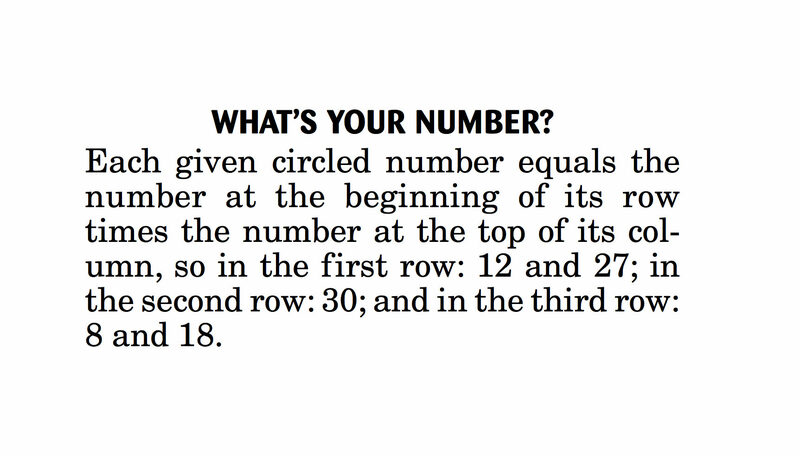 ← Brain Teaser: What’s the Mystery Number?